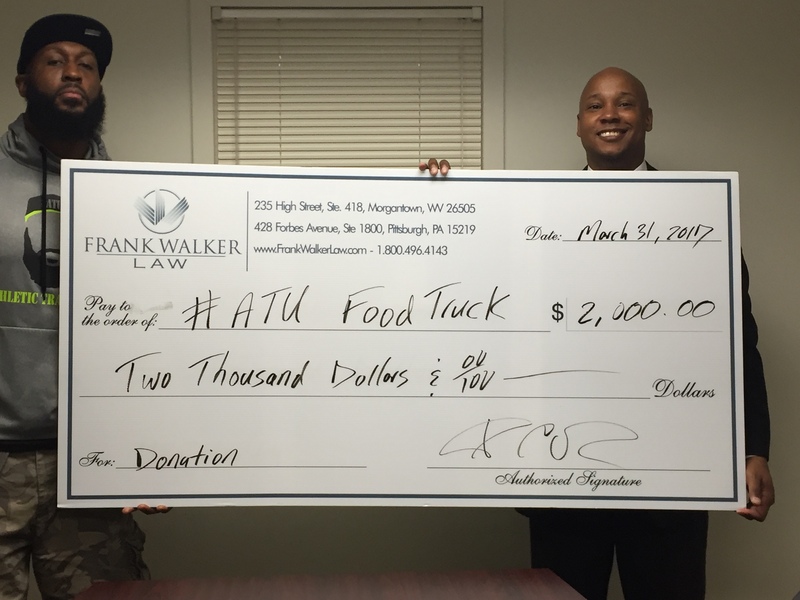 Pittsburgh Pennsylvania, (June 4, 2018) – Pittsburgh Criminal Defense Attorney Frank Walker of Frank Walker Law once again teams with his fellow WVU Alum and Omega Psi Phi brother Chris Edmonds to help the Pittsburgh Community with his donation to the ATU (Athletic Trauma Unit) Food Truck. The #ATU Food truck was the brainchild of Chris Edmonds, Founder and CEO of ATU, an organization dedicated to the promotion of physical activity for people of all ages, and Jamal Woodson, General Manager of WAMO 100, the Pittsburgh, the Pittsburgh Radio Station for Hip Hop and R&B. Athletic Trauma Unit is a non-profit health and wellness company that provides free family-oriented fitness training programs in the Greater Pittsburgh area. The mission of Athletic Trauma Unit is to remove all financial barriers, such as gym memberships and personal trainer fees, and help the community become dedicated to living a healthy lifestyle through exercise and nutrition. For more information, please call (404) 293-2629. 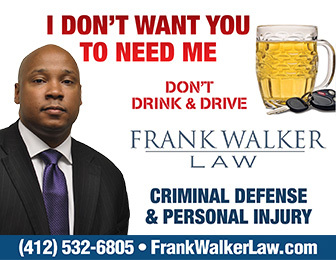 Attorney Frank Walker of Frank Walker Law is a National Top 100 Criminal Defense Lawyer, and Personal Injury Attorney who has been recognized as a Super Lawyer, Best Attorneys in Americaand a Top AVVO Rated attorney, with offices inPittsburgh Pennsylvania and Morgantown West Virginia. If you or someone you love are facing criminal charges or seriously injured in an accident, contact Attorney Frank Walker immediately at 412-532-6805, 24 hours a day, 7 days a week for aggressive and experienced Criminal Defense or Representation in a Civil Case. 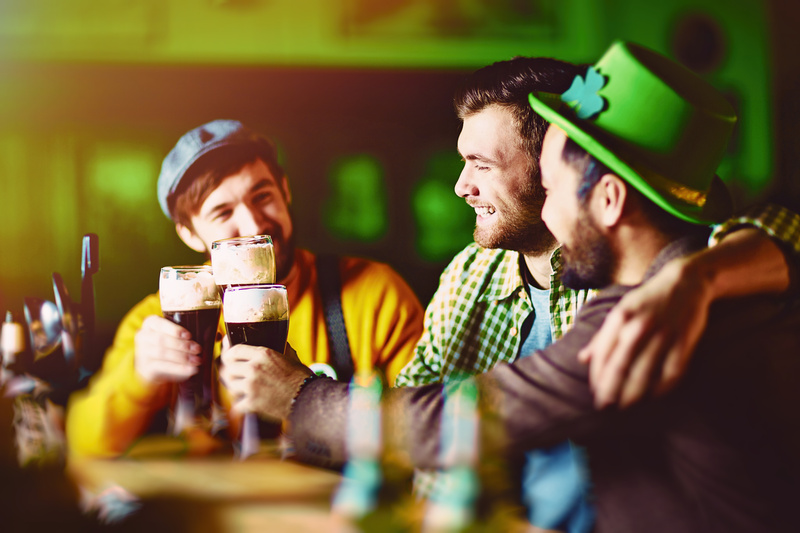 Enjoying the St. Patrick’s Day celebrations this weekend? Join the crowd! St. Patty’s Day falling on a weekend, with the opening weekend of the #NCAA Tournament, what could go wrong? EVERYTHING! The weekend is officially here and the plans have been made . . . Watch some games, hit the St. Patty’s day parade and party till daybreak. Good Times. Hey, you’ve worked all week, why not kick back and enjoy the weekend? Right? Listen, we are by no means attempting to stop your party train, all we ask is that you enjoy the festivities responsibly: Please don’t drink and Drive! Police Officers will be EVERYWHERE this weekend. Uniformed, undercover, off duty, doesn’t matter. Officers will be hitting the streets searching for impaired revelers in an attempt to hand out citations for Public Intoxication, Public Urination, Underage Drinking, Disorderly Conduct, Fake ID or arrest you for DUI, Underage DUI, Reckless Driving or any other alcohol related offense. 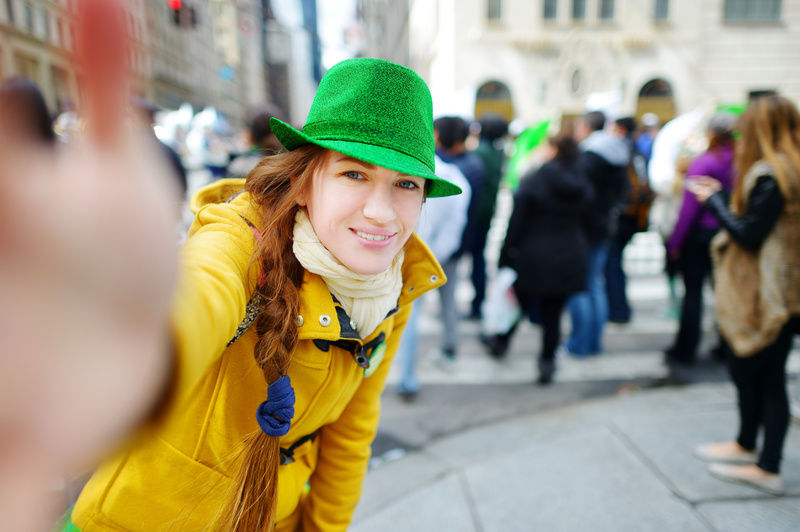 Take a Selfie at the St. Patrick’s Day Parade …CHECK! Just don’t Drink and Drive! A Tip from Frank Walker Law. A conviction for a summary offense hurt in the long run. 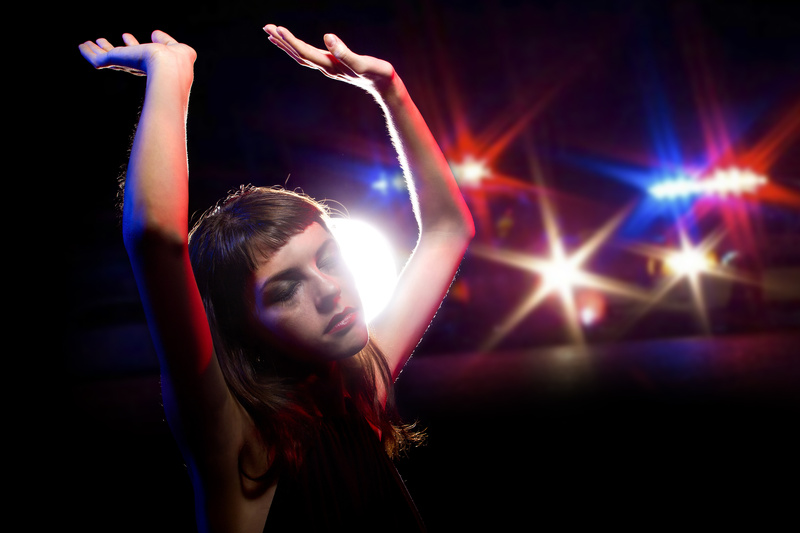 Moreover, an arrest for DUI or Felony Aggravated Assault can lead to hefty fines, a criminal record and even jail time. Moreover, with the slow process of the jails during the weekend hours, you may sit in jail the entire weekend until you are able to see a judge for bail. It’s just not worth it. 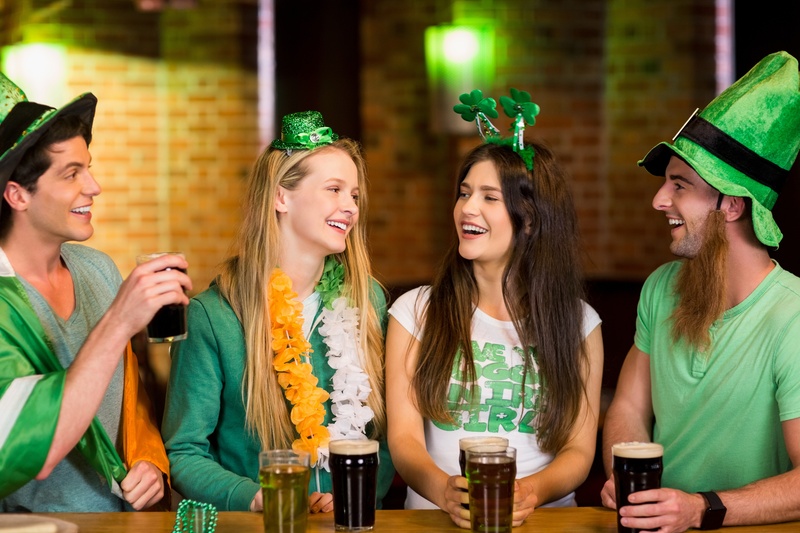 Question for you: With all the planning for the weekend, did you think about how you will get home safely after all the bar hopping and green beer chugging? No? Well, we can help. 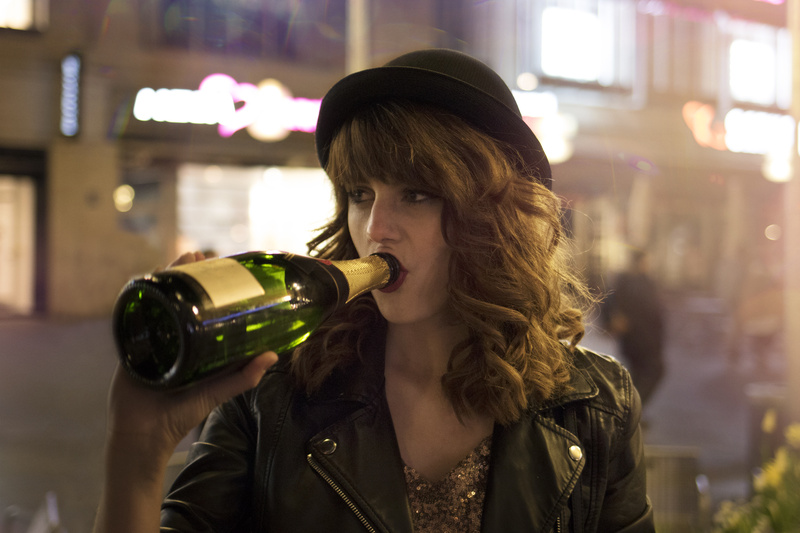 At the outset, our motto is simple: Don’t Drink and Drive! Don’t over indulge! 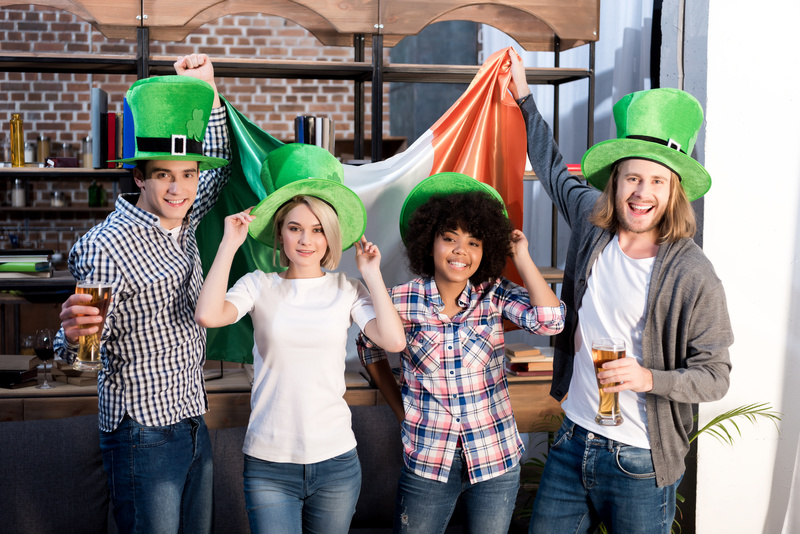 Before you put on your ‘Kiss me I’m Irish’ shirt, Leprechaun beard and stuff your purse with Guinness Beer (Yeah, we know) make sure you designate a driver, schedule an Uber or a safe ride home. To encourage responsibility this St. Patty’s Day Weekend, we will once again re-institute the FREE RIDE program previously established during Labor Day weekend, Thanksgiving Holiday and the Christmas/New Year Holiday Season. Toast with Friends AFTER you schedule the UBER! A Tip from Frank Walker Law. Although the Free Ride program is very popular with party goers, club hoppers, promoters and the like, the program should not be construed as assisting, servicing or encouraging binge drinking or irresponsible behavior. Rather, the message conveyed from the Free Ride Program is simple: Enjoy the St. Patty’s Day weekend, but please Don’t Drink and Drive. Again, enjoy St. Patty’s Day with your family and friends. Hit the parade, watch the games and check out the parties around the city, but please Don’t Drink and Drive! A DUI arrest is a terrible way to spend the weekend. Good for a one way ride to your home/place of abode for the evening or principal place of residence between 8:00pm EST Friday, March 16, 2018 and 8:00am EST Sunday, March 18, 2018. Reimbursement Good for One Person per ride and One Ride for the 2018 St. Patrick’s Day Weekend: March 16 – March 17, 2018. ** Important ** Materials must be Received by 11:59am EST on March 18, 2018 for consideration of Reimbursement. For more information on the program, call Frank Walker Law at 412-532-6805. Attorney Frank Walker of Frank Walker Law is a National Top 100 Criminal Defense Lawyer, and Personal Injury Attorney who has been recognized as a Super Lawyer, Best Attorneys in America and a Top AVVO Rated attorney, with offices in Pittsburgh Pennsylvania and Morgantown West Virginia. Merry Christmas from Frank Walker Law! Let us pay for your Safe Ride Home! Merry Christmas, Happy Kwanzaa and Happy New Year from all of us at Frank Walker Law! As we pause to enjoy our families and friends this Holiday Season, we want to remind you to celebrate responsibly: Please don’t drink and drive! Officers are roaming the roadways looking for impaired drivers on the road. Additionally, officers are setting up DUI checkpoints where they also make arrests for Underage DUI’s, and hand out citations for Underage Drinking, Speeding, Disorderly Conduct, Simple Possession and Fake ID. 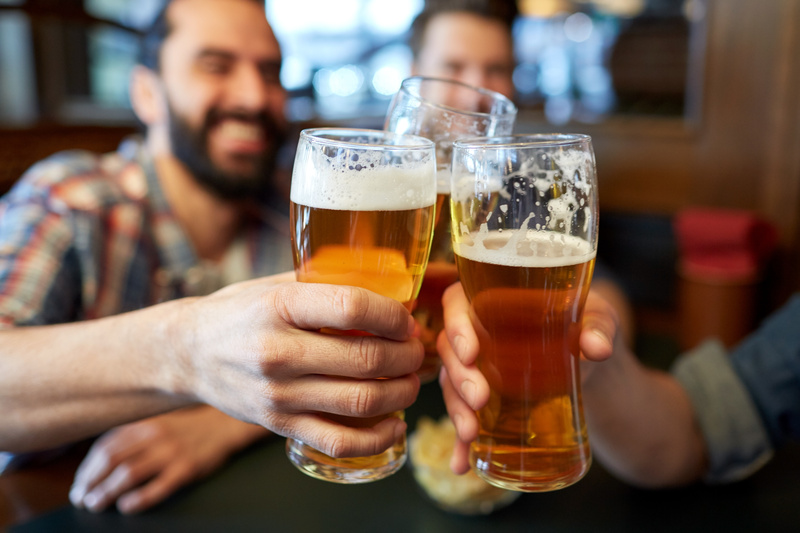 Also, undercover officers will frequent the outside of bars and restaurants issuing citations for public intoxication, public urination and many other infractions. With most Courts closed for the holidays, if arrested for a criminal offense, you could a little longer in jail waiting for your arraignment and the ability to post bail. The last thing you need to close out 2017 is a story about how you spent the weekend in jail because you had a little too much to drink. That’s where we step in with a Free Holiday Gift! Our motto is simple: Don’t Drink and Drive! Don’t over indulge! 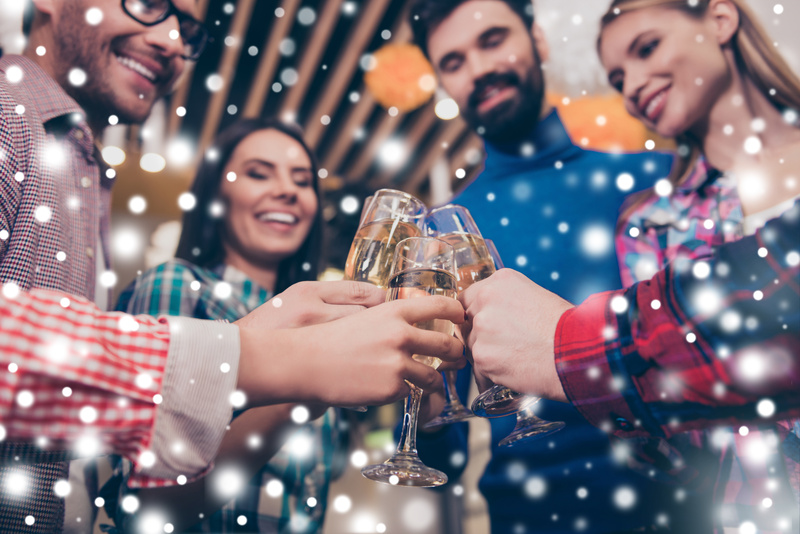 Before you hit the dinner parties, gift exchange, or holiday parties make sure you designate a driver, schedule an Uber or a safe ride home. Don’t Ring in the New Year with a DUI! To encourage responsibility this Holiday Season, we will once again re-institute the FREE RIDE program previously established during Labor Day weekend and Thanksgiving Holiday. Enjoy the Holiday Season Responsibly: Don’t Drink and Drive! Although the Free Ride program is very popular with party goers, club hoppers, promoters and the like, the program should not be construed as assisting, servicing or encouraging binge drinking or irresponsible behavior. Rather, the message conveyed from the Free Ride Program is simple: Enjoy the Holiday weekend, but please Don’t Drink and Drive. Again, Happy Holidays from all of us at Frank Walker Law. Enjoy the Holiday Season with your family and friends. Visit loved ones, watch Bowl Games and brave Last Minute Shopers if you Dare, but please Don’t Drink and Drive! A DUI arrest is not a good way to spend the weekend. No DUI Arrests This Holiday Season! Good for a one way ride to your home/place of abode for the evening or principal place of residence between 8:00pm EST Saturday December 23, 2017 and 8:00am EST Monday January 1, 2018. Reimbursement Good for One Person per ride and One Ride for the 2017 Holiday Season December 24 – January 1, 2018. ** Important ** Materials must be Received by 11:59pm EST on January 2, 2018 for consideration of Reimbursement. The time has arrived: The Short work week, the family plans, and most of all…THE FOOD! Thanksgiving is a time to relax, indulge and enjoy the time with your loved ones. 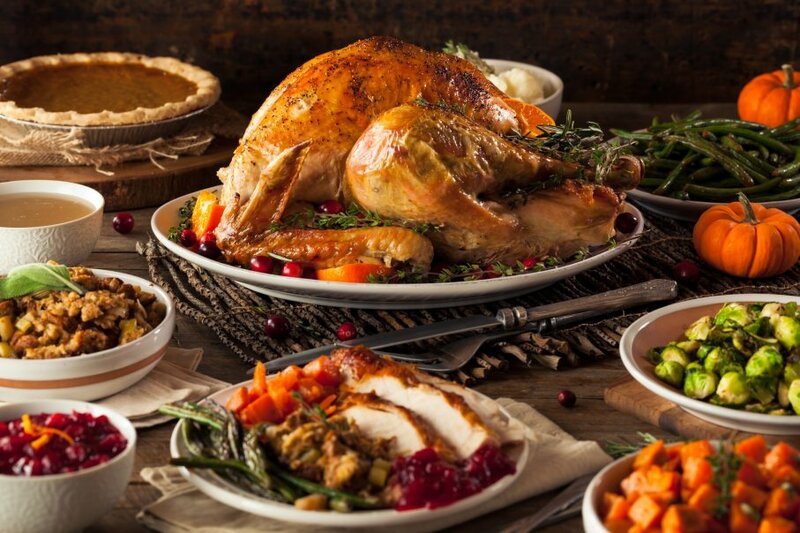 Although Thanksgiving dinner is typically on the Thursday, the “festivities” begin earlier in the week, and the police know it all too well. Expect officers to be on the prowl looking for drunk drivers and responding to calls for issues with people under the influence. 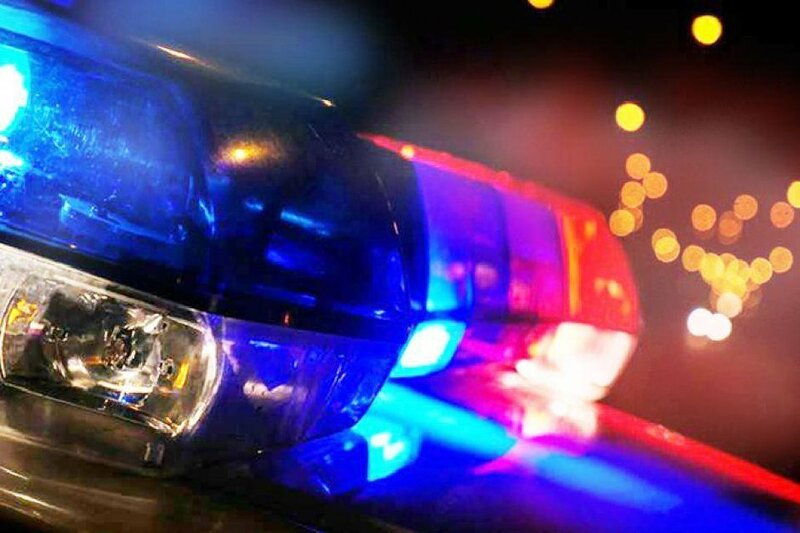 Our office will be flooded with calls the following Monday looking for representation due to arrests for DUI, resisting arrest, public intoxication, underage drinking, underage DUI, simple assault, traffic offenses, Public Urination, disorderly conduct and a host of other offenses. This is why we always recommend that you enjoy the Thanksgiving Holiday responsibly: Don’t Drink and Drive! Don’t over indulge! 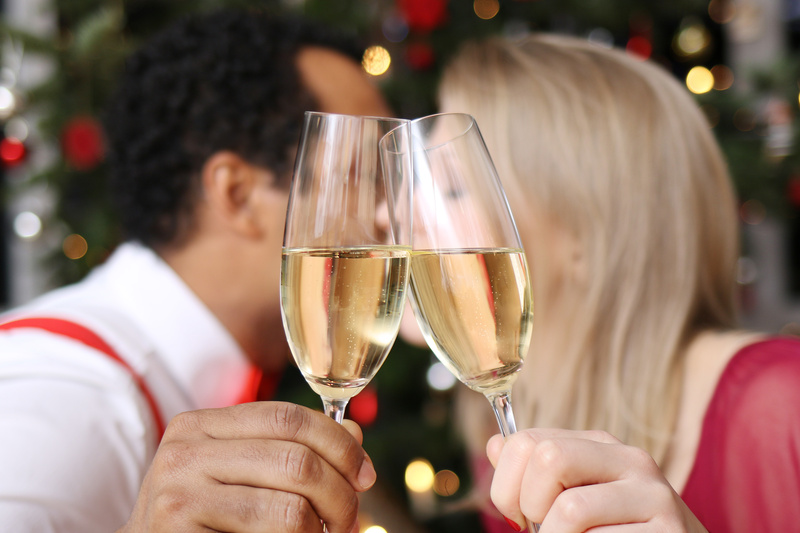 Before you hit the dinner parties, make sure you designate a driver, schedule an Uber or a safe ride home. To encourage responsibility this Thanksgiving Weekend, we will once again re-institute the FREE RIDE program previously established during Labor Day weekend. Again, Happy Thanksgiving from all of us at Frank Walker Law. Enjoy the Thanksgiving Holiday with your family and friends. Visit loved ones, watch Football and brave the Black Friday Sales if you Dare, but please Don’t Drink and Drive! A DUI arrest is not a good way to spend the weekend. Good for a one way ride to your home/place of abode for the evening or principal place of residence between 8:00pm EST Wednesday November 22, 2017 and 8:00am EST Sunday November 26, 2017. Reimbursement Good for One Person per ride and One Ride for the Thanksgiving Weekend. ** Important ** Materials must be Received by 11:59pm EST on November 27, 2017 for consideration of Reimbursement. Attorney Frank Walker of Frank Walker Law is a National Top 100 Criminal Defense Lawyer, and Personal Injury Attorney who has been recognized as a Super Lawyer, Best Attorneys in Americaand a Top AVVO Rated attorney, with offices in Pittsburgh Pennsylvania and Morgantown West Virginia. Enjoying a Drink on a Long Weekend? Just do so Responsibly! Let’s set aside the arguments about Columbus Day…is it a Valid Holiday? Did he really Discovery America? On Purpose? Who Knows. Regardless of the answers to the foregoing questions, the essential question is this: Will you enjoy this Three Day Weekend? Absolutely! I mean, who doesn’t enjoy a long weekend? We agree. Enjoy the long weekend, but please do so responsibly: Don’t Drink and Drive! You don’t want to be in our office Tuesday morning after spending the weekend in jail for DUI or Hit & Run arrest, or after receiving a Summary Citation for Underage Drinking, Public Intoxication, Fake ID, Public Urination or Disorderly Conduct. Be Smart, Don’t Drink and Drive and Enjoy the Long Weekend Responsibly. In most criminal cases, there’s likely to be a time where a police officer takes the stand to present evidence for the prosecution. How the police officer witness is handled can make or break any case. Police witnesses offer special challenges on cross examination. First of all, there are inherent biases to combat with the jury. The jury looks at the accused as a potential criminal and liar. Meanwhile, police officers are often looked at by jurors with respect and admiration. Therefore its important to ask police officer questions at trial in a planned and careful matter that takes these biases into account. The most helpful tool in preparing for the cross examination of a police witness is their report. The written report of police witnesses will be available in discovery, and can be used to nail down the officer to a single version of events. The point isn’t to construct an elaborate trap like you may see on tv. Instead, you want to construct a narrative that can illustrate deficits in the officer’s testimony and memory. This may include drawing out exactly what the officer saw (and by implication, what they didn’t see), the lighting and weather conditions, and testing their memory of events. Police officers handle hundreds of cases every year, and mistakes will happen. And if they’re mistaken about some things, its possible for the jury to conclude they are mistaken about others. It is also important to challenge conclusions made by officers that are not supported by physical evidence. Sometimes the questions you don’t ask are just as important. A well constructed cross examination leads the jury to a conclusion that they draw themselves. Trying to force an officer to admit that they made a mistake that is obviously damaging to their case will often just give them the opportunity to explain it away, and will also give them the opportunity to heap on more damaging information about the defendant. You don’t want to open that door if the prosecution hasn’t already. Cross examination of a police officer is both an art and a science that is honed over years of trial experience. That’s why you want Attorney Frank Walker to be the one asking the right questions on your behalf. Attorney Walker has years of trial experience and he isn’t afraid to take a tough case to trial. 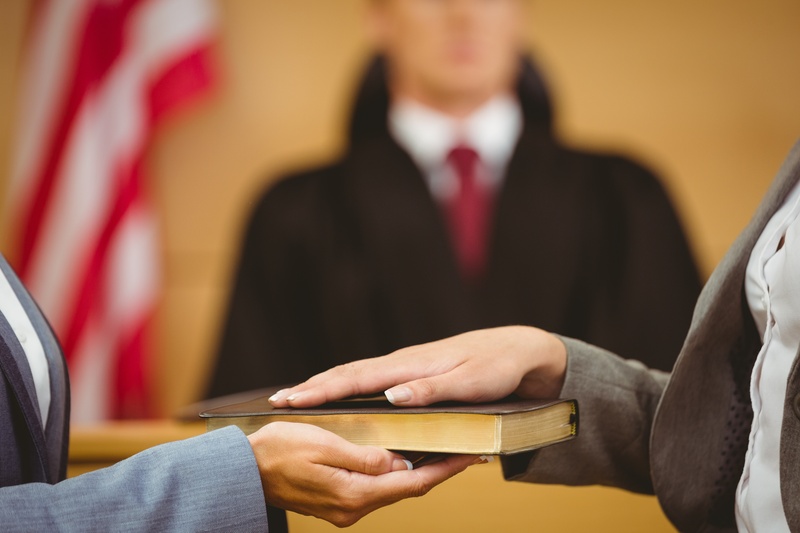 Don’t just plead guilty, lawyer up and fight the case! Call 412-532-6805 to reach his office in Pittsburgh or call (304) 712-2089 for the office in Morgantown. Call now! Facing a Drug Test at work? Contact Frank Walker Law Today. I get a lot of questions about what are the rules regarding drug tests and work, and what happens if someone fails a drug test through their work. Pennsylvania does not have a law requiring private employers to adopt drug testing policies or prohibiting them from doing so. There are requirements through the Department of Transportation that require drug testing in certain professions involving driving as well as drug testing requirements for some federal jobs. The first question I often get is “if I fail a drug test through work, can I be criminally prosecuted?” If you fail a pre-employment drug screen or a random drug test, you are unlikely to be criminally prosecuted for doing so. Health care privacy issues usually prohibit significant dissemination of these results. That doesn’t mean that you’re safe from criminal prosecution in all situations. If you get in an accident and drugs or alcohol are involved, the police are going to be doing their own investigation and you may find yourself facing DUI charges. Being fired for failing a drug test pursuant to an employer’s policy is a question of employment law and the employer’s discretion. Usually the employer will be within their rights to immediately dismiss you. The main issue in most cases is whether the employer is following their own drug testing policy properly, or whether you were unfairly targeted for testing. Another question is whether that policy makes the necessary exceptions for prescribed medications to those with disabilities. One thing you do not want to do is try to fake a drug test by using fake urine or someone else’s urine in the test. It is a misdemeanor of the third degree to supply urine to someone else for the purpose of deceiving a drug test or to use someone else’s urine to pass a test yourself. Using fake urine to pass a drug test is illegal as well and is charged the same. Don’t lose your job and get criminal charges on the same day! If you are worried about the results of a drug test or a potentially failed drug test at work or after an accident, its best to get ahead of the issue and consult with an attorney who can put your mind at ease. Attorney Walker can tell you what steps you can take to protect yourself and safeguard your rights. Set up a consultation today! You can learn more from our website at FrankWalker.com or call our office at 412-532-6805.